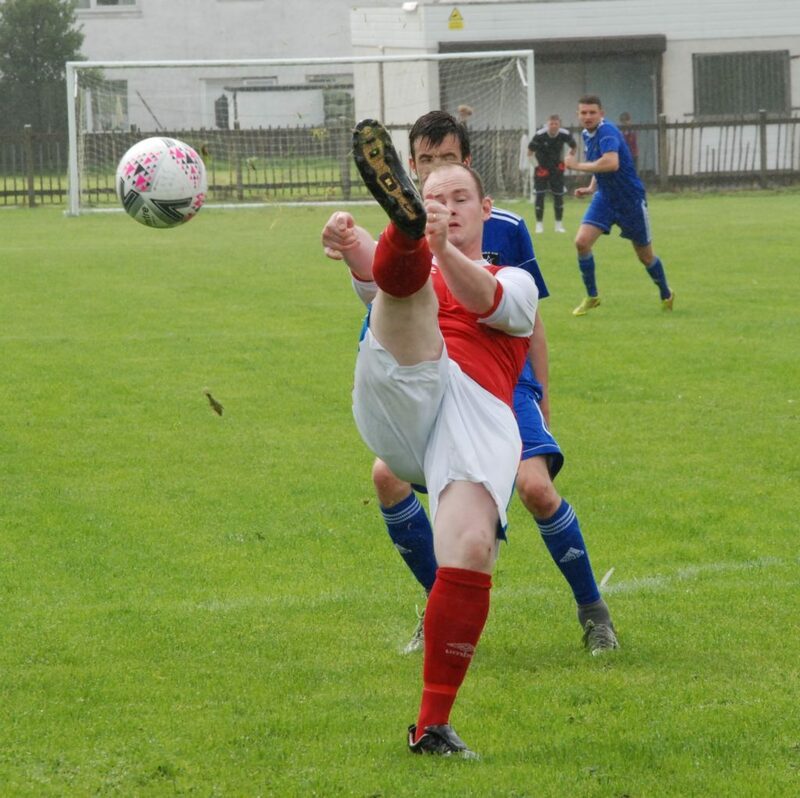 Red Star got their campaign off to the perfect start on Saturday with a hard fought victory over a strong Ferguslie side at the Ropework. 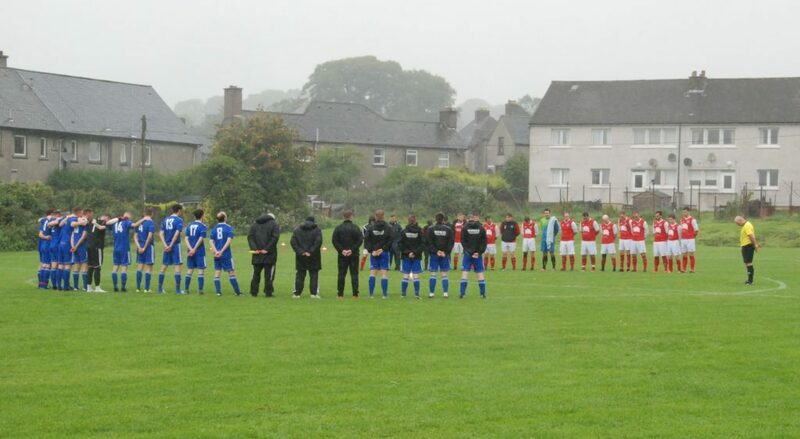 Despite the wet weather, Argyll and Bute Council ground staff had the pitch in excellent condition and the slick surface suited both teams. 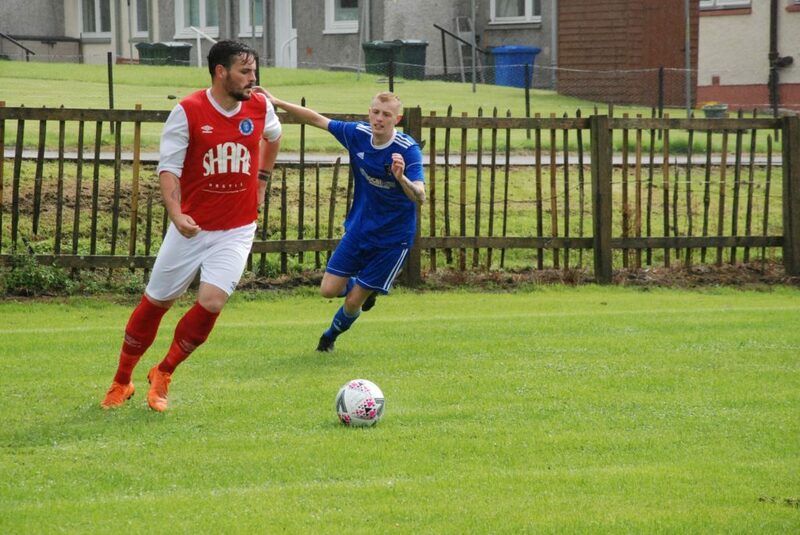 Star are still missing several key players with pre-season knocks, so manager Dougie Moore was happy to recall Neil Russell and Craig Houston to the squad and they took their places up front and in midfield respectively. 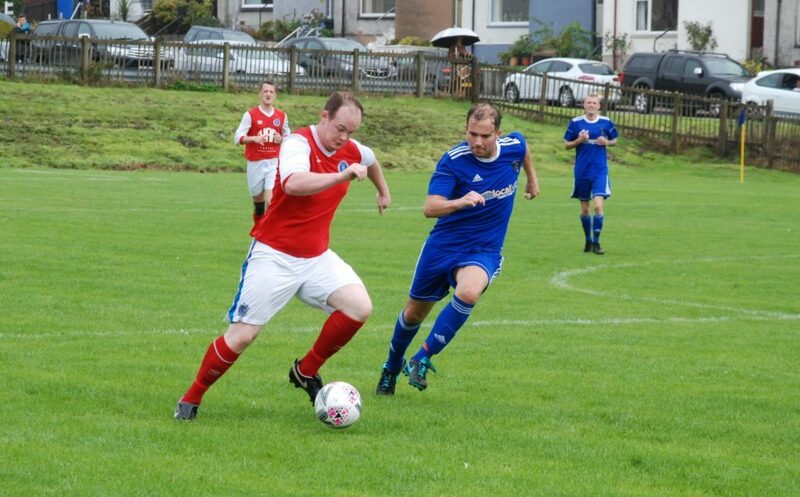 Ferguslie started strongly, threatening first with an effort which cannoned off the cross bar before being cleared to safety. 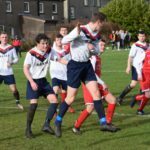 It was the home side who broke the deadlock just shy of the 10 minute mark when a quick break saw Cammy McDonald play the ball inside to Martin Bonar who beat the keeper from the edge of the box. 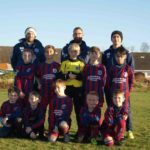 Ferguslie were playing some nice football however, and had Star pinned back for long spells in the first half – and they got their reward with a headed equaliser from a corner after 37 minutes. 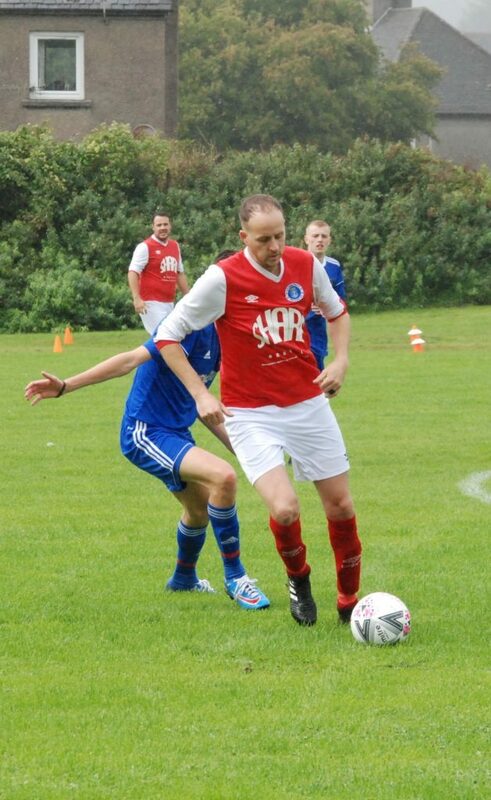 Star came out much sharper for the second half, retaining the ball with more composure. They got themselves back in front before the hour mark when Kyle Selfridge went on a rampaging run and found Cammy MacDonald in the box, who scored with a sliding finish. 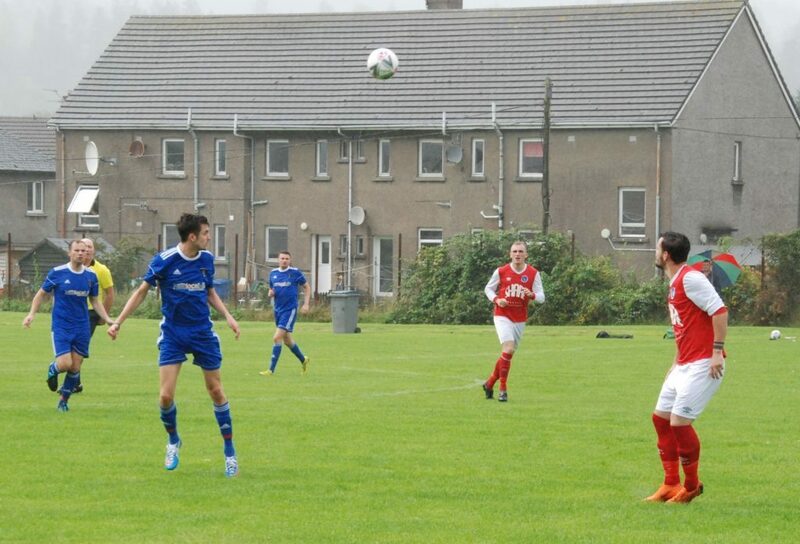 Chasing the game, Ferguslie tried a number of long balls but the back three of Andy Weir, Luke Naisby and Kyle Selfridge coped well with Luke Kalache collecting any loose balls. 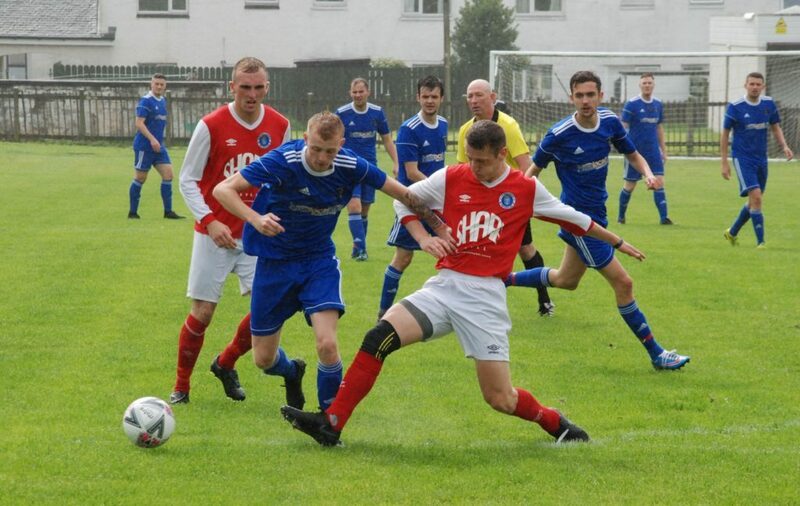 Craig Houston completed the scoring with 15 minutes left when he latched on to a short back pass from the Ferguslie full back, rounding the keeper and slotting home to secure the points. 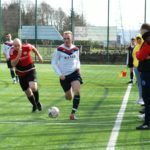 Star could have added to their tally late on, when Aaron Moore had a volley blocked in the box, but the home side were happy to settle for a 3-1 win. 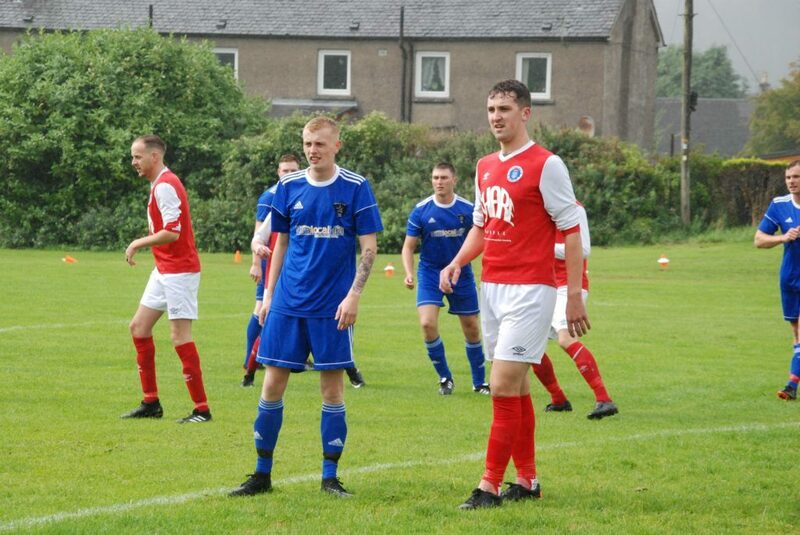 On Saturday August 25 Star make the journey to Kintyre to face Campbeltown Pupils in what will be the first league derby between the sides in many years. 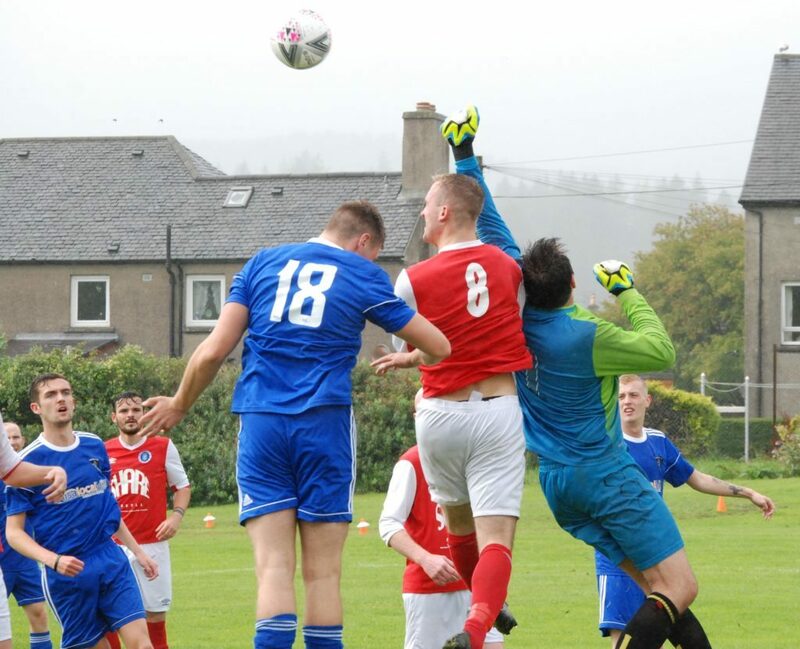 The match will be played at Kintyre Park and kicks off at 2pm.